I've tried this a hundred times without success, now I know it is possible. Well done. Thank you guys ! Appreciated ! Great capture. 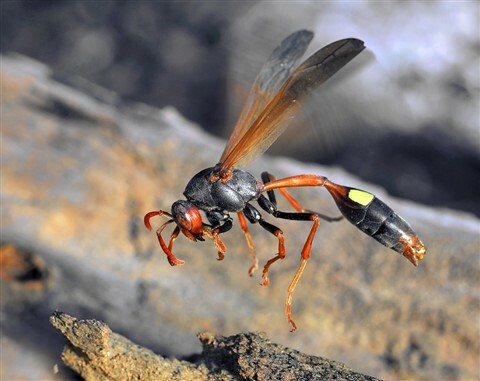 The position of the wasp is really interesting.